It means such a lot that you’ve chosen to come and visit my little corner of the internet here, and I hope that you find something that inspires you. 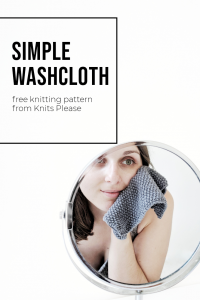 Whether you’re a fully fledged knitter, or you’re just thinking about dipping your toes in for the first time, I’ve got you covered. My focus is on knits that are minimal, simple and will be the kind of thing you’ll hold onto for years to come. We’re not into fast fashion around here. We like living life on the slower side, and we think there’s value in making something for yourself. Knits Please came about in the summer of 2016, after a fruitless visit to a wool festival that left me feeling like the current knitting offerings just weren’t for me. I struggled to find anything that spoke to my personal style, and so I decided to fill that gap for myself. 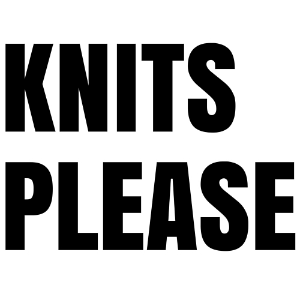 At first, I just experimented with my knits to learn more about what I wanted, and how to create that, and now I share those things with the world through knitting patterns and other goodies. Right now, my focus is on garments, but I’ve got a few personal and home accessories in there, too. What it’s all about, though, is allowing the time to create something for yourself. Knitting, for me, is like meditation. Following those stitches, the repetitive movements and the click clack of needles all give me space to think, to process and to relax. Without a shadow of a doubt, knitting helps to make me calmer and more peaceful, and that’s what I want others to feel, too. So, if you’re ready to get something new on your needles, or to cast on for the first time, do have a look around. And if you’ve got any questions at all, let me know. I’m here to help.